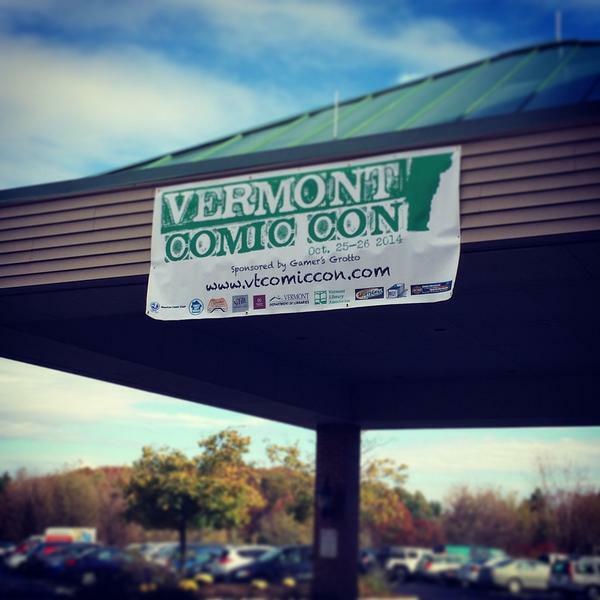 The folks behind Vermont Comic Con have announced the dates for their upcoming show: September 19th and 20th, 2015. This is a different weekend than they’d previously mentioned at last year’s convention (it had been Labor Day), but it’s good to see them move off of a major holiday and onto a different weekend. Like last year, the convention will be at the Sheraton in Burlington. More announcements are set to come over the course of the year. Stay tuned.